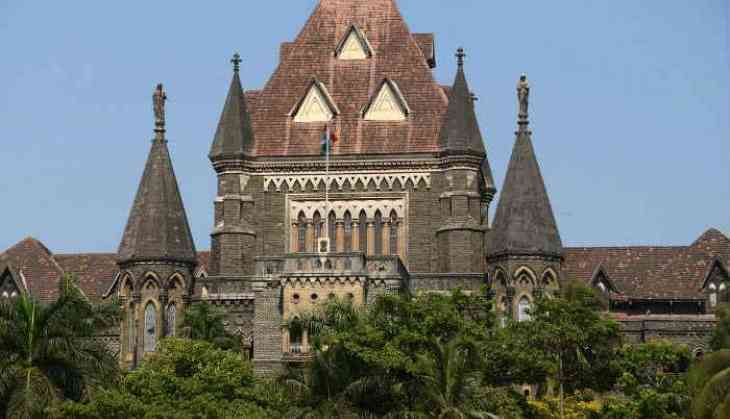 The Bombay High Court on Friday adjourned the hearing on a bunch of petitions seeking the transfer of investigation of the Elgaar Parishad case to the National Investigative Agency (NIA) to September 17. The hearing was adjourned after the lawyer of an accused said that the Supreme Court will hear a plea on the transfer of probe to an independent agency on September 12. Earlier on Thursday, the Supreme Court had extended the house arrest of Varavara Rao (Revolutionary Democratic Front president), Sudha Bharadwaj (Indian Association of People's Lawyers vice president), Gautam Navlakha (People's Union for Democratic Rights leader), Vernon Gonsalves (former secretary, Maharashtra State Committee of CPI-Maoist) and Arun Ferreira (former member, Maharashtra State Committee of CPI-Maoist), who were allegedly involved in the Bhima Koregaon violence, till September 12. In an earlier order on August 29, the apex court had directed the Pune Police to keep the activists under house arrest till September 5. During the last hearing, the Maharashtra government, in an affidavit to the Supreme Court, stated that they "were members of the banned terrorist organisation Communist Party of India (Maoist)." The action by the Maharashtra Police was taken in connection with the violence that erupted in Pune during an event which marked 200 years of the Bhima Koregaon battle, in January this year. The clashes killed one person and left several injured, including 10 policemen.